Air travel is said to be safer than other means of travel. However, when accidents do happen, they are deadlier. They tend to have more injuries, casualties and even fatalities. Due to the magnitude of casualties and fatalities, there tends to be wide scale wrangles over insurance coverage and other legal matters. It also happens that assigning liability in such occurrences is a more complicated matter, as it involves a series of comprehensive investigations which may leave the survivors or the families of the deceased frustrated and exhausted. This is why it's important to hire experienced aviation accident attorneys that can help sort through all the legal issues and complexities. In an aviation accident, family members may have a valid claim and can file for personal injury and death of their loved ones. When the claim is established, they can be compensated for the loss. One can also seek compensation for loss of financial support, companionship, funeral costs and other damages. Given the complexity of the cases, it is advisable to hire experienced aviation accident lawyers such as the lawyers at the PM Law Firm, these are the people who will help you navigate through the case and get justice for your loved ones. To get a clear understanding of the aviation accident litigation, it is necessary to understand the whole process. Let’s start by telling you the definition of an aviation accident to give you some information about the statistics of these incidences, their leading causes and finally give you some insights on what you should do if it happens to you or your loved ones. This is to inform you about the options available for you or your family members in an event of an aviation accident. Annex 13 to the Convention on International Civil Aviation adopts a definition which has been accepted in US aviation and worldwide where aviation accidents are said to occur when a person is injured or dies in an aircraft, in between boarding or disembarking or in an event when the aircraft disappears. This definition does not include injuries which result from self-infliction or by others or harm which comes as a result of natural calamities. An event where the aircraft gets damaged or have some failure in a manner that interferes with performance is included in the aviation accident definition. In a list compiled by Boeing, between 2006 and 2015, there were approximately 185 accidents in United States and Canada involving commercial aircrafts. 11 accidents out of the total accidents were fatal. In the same period, the rest of the world recorded 317 accidents, out of which 54 were fatal. The latest statistics by the National Transportation Safety Board (NTSB) recorded that there were 1,290 accidents in 2014 and ten percent of them were fatal resulting to 444 deaths. Most of the accidents occur due to performance issues, flawed assumptions, human errors, mechanical issues, natural causes or organizational lapses among other issues. Should I Hire Aviation Accident Attorneys? In an event you are involved in an aviation accident or a person who is close to you has been a victim, it is important that you get in touch with a reliable and experienced aviation accident attorney. Aviation accident attorneys will help in assessing how the accident happened and ascertain who was at fault—this is information which can help in instituting a case that will lead to compensation for the loss. If you want to determine the reliability and experience of an aviation accident attorney, the first thing you can look for is whether they are willing to offer information and consultation for free. You should also look at the number of cases they have handled and their success rate, as this can give you insight on how they will handle your case. Avoid firms that take so many cases and yet their success rate is low. You would rather work with a new firm which has taken a few cases but have successful results. An aviation accident case can be emotionally draining, given that you are dealing with a loss, either in terms of a loved one, financial support or even parts of the body. You want an aviation accident lawyer who will pursue your case to a successful completion, not one who disappears in between the process and leave you stranded. 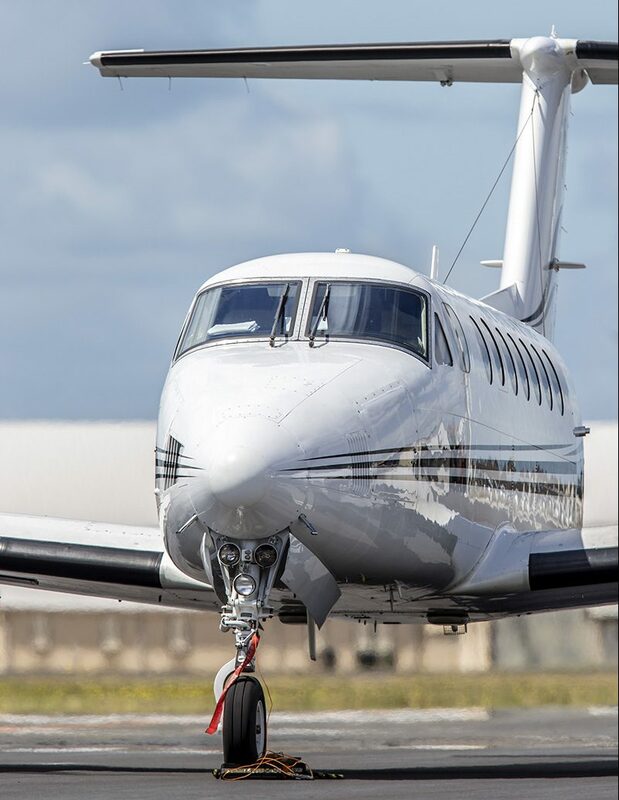 For more information on aviation accidents contact the PM Law Firm, a firm that has experienced and skilled attorneys ready to handle your case. They will offer you information and free evaluation, providing a direction on which your aviation accident claim can take. * This article is only meant to inform people who may have been victims in an aviation accident. It does not in any way constitute to legal advice and cannot be quoted anywhere as a defense. Also it does not create a lawyer –client relationship, if you require any legal advice on aviation accident please consult an attorney for further guidance.